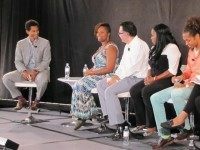 LOS ANGELES — Members of the Black Lives Matter movement told a panel discussion at the first annual Politicon on Saturday that they see their efforts as part of the global left. 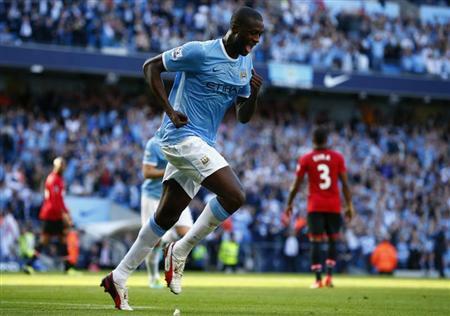 LONDON (Reuters) – Two moments of magic in the space of two second-half minutes helped Manchester City to a 3-1 victory over Sunderland in the English League Cup final at Wembley on Sunday. 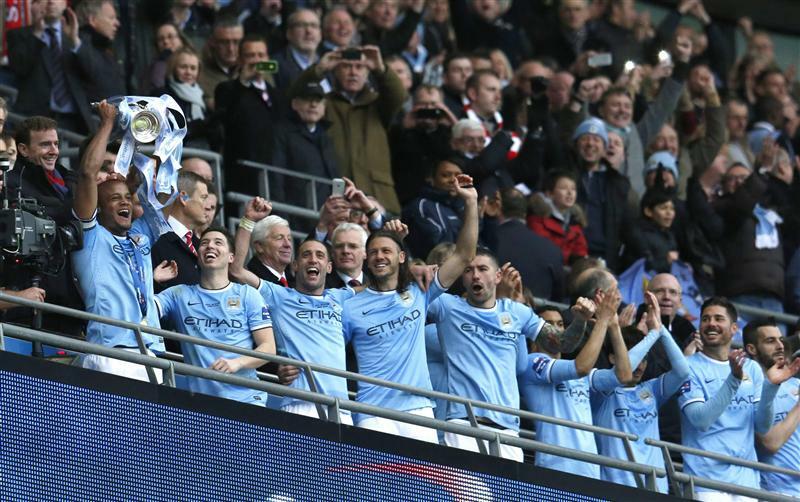 Sunderland’s Fabio Borini struck first at Wembley. 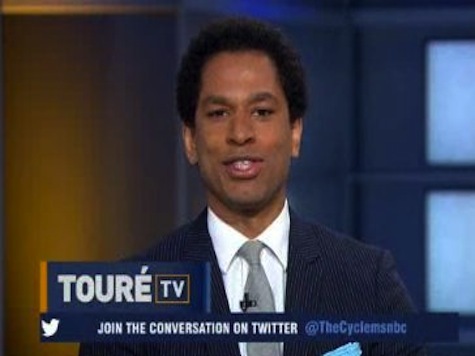 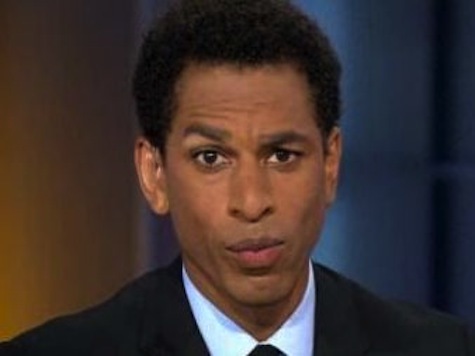 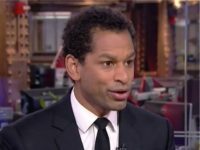 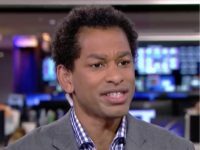 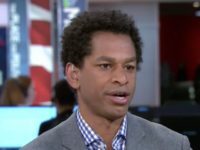 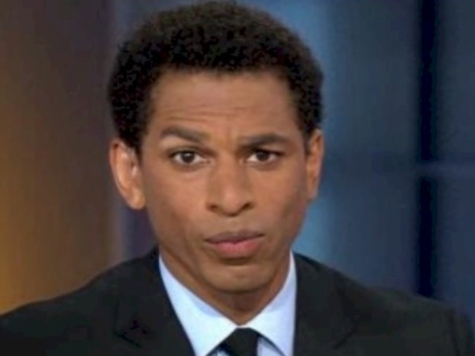 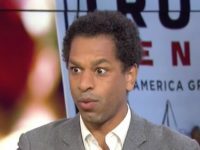 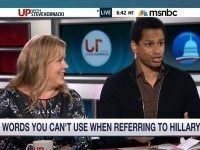 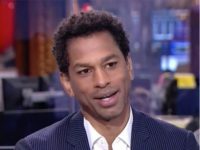 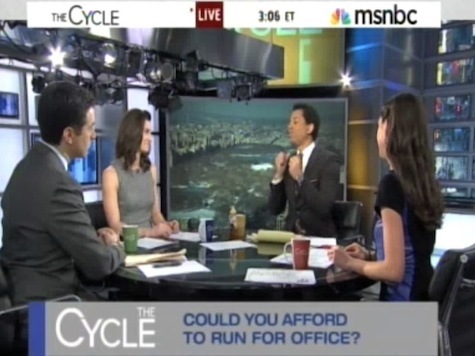 During a segment about the East Coast’s snow storm on MSNBC’s “The Cycle,” there was an uncomfortable exchange when co-host Touré got angry that global warming was not being constantly discussed as the source of the harsh weather this winter. 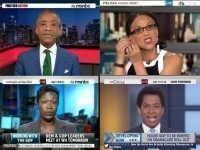 MSNBC is not having a good month. 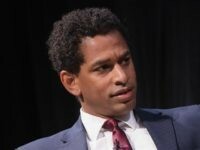 Two of their anchors — Alec Baldwin and Martin Bashir — have already been fired for offensive name-calling. 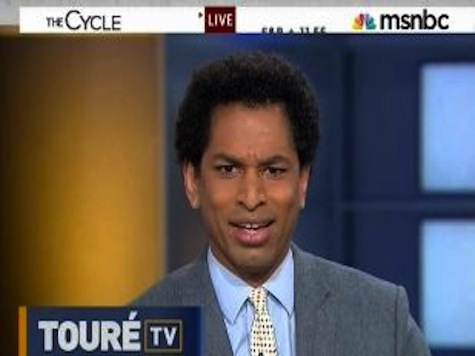 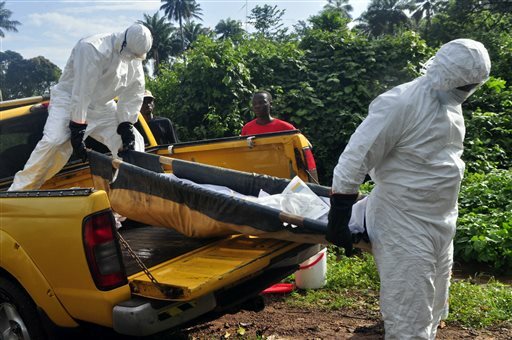 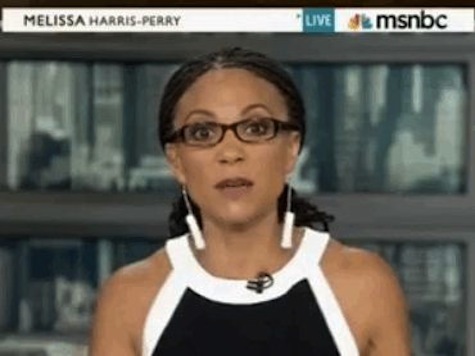 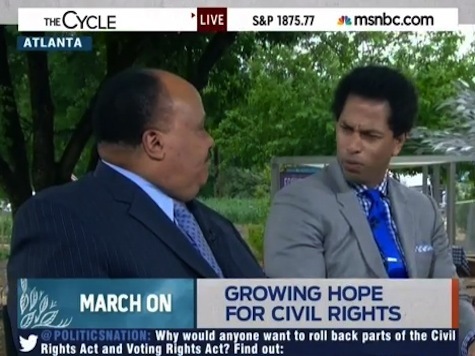 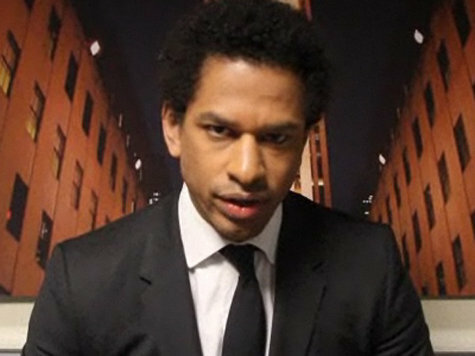 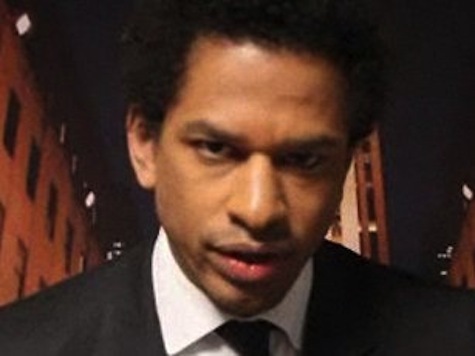 Sunday, a third MSNBC anchor, Touré, launched an outrageous racialist attack against CNN’s Don Lemon.